Sanaisoft targeted email list allows you to constantly nurture prospects by providing them with information and offers in order to eventually turn then into a revenue producing conversion. we will analyze the key areas of your website and provide a report that will help identify gaps in your sales and marketing efforts. 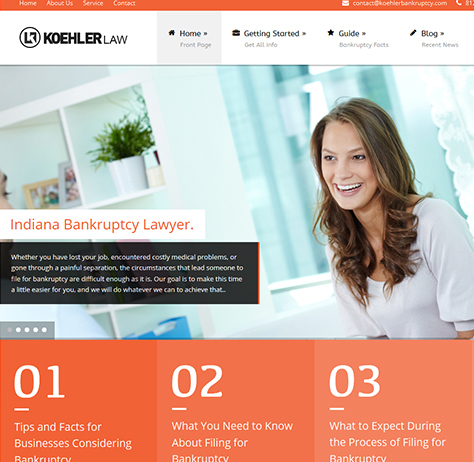 Based on your score, we'll point toward (free) resources specific to your needs. 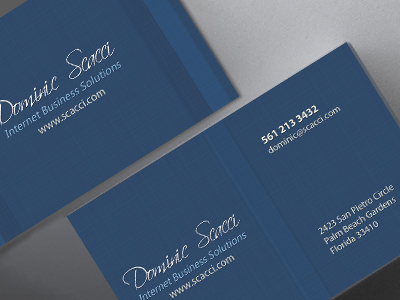 Specializing in internet solutions to small companies. 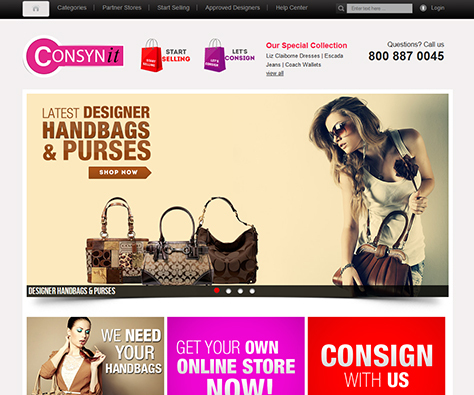 SanaiSoft is a full service web design, development and internet marketing company. We maintain office in Pakistan. 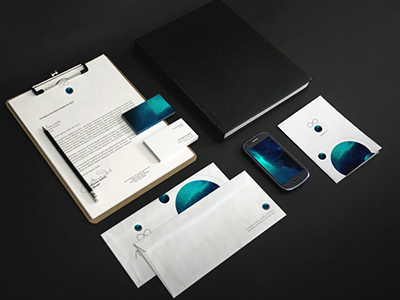 This allows us to fulfill client needs with a command of English - Western Design and Marketing solutions. 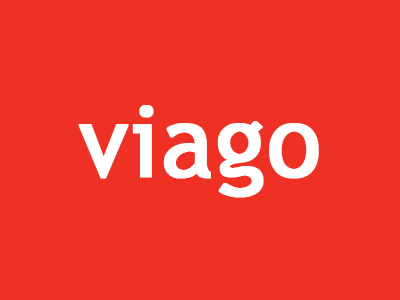 Your needs will be met by a team of highly qualified and experienced IT professionals. You'll always receive a high level of IT support precisely tailored to meet your business needs. You will be able to avail your company's needs to a truly one-stop shop for all your Information Technology, Ecommerce and Internet Marketing needs. SanaiSoft has been able to compile an enviable record of success as verified by our Five Star ratings from both Guru and Elance. 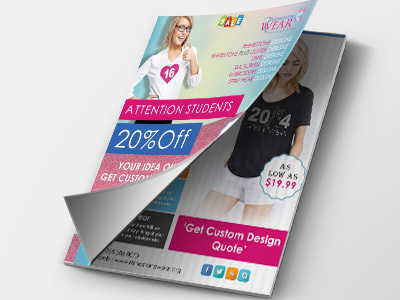 We are expert in all kind of design work. 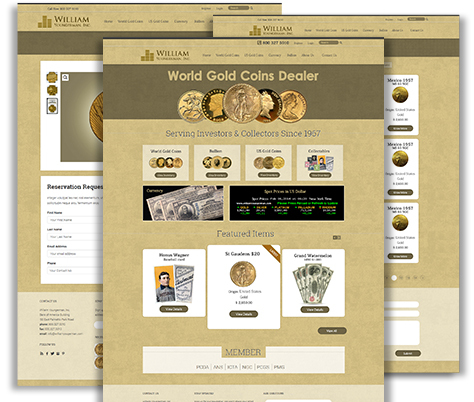 Logo Design, Corporate Identity, Branding, Printing Etc..
We are expert in PSD Themes, PSD- Responsive HTML development, Bootstrap . Search Engine Optimization and Social Networking Marketing are no longer seperated. Google has established that it is necessary to participate on both. If its about data entry, data gathering. Sanaisoft has a team of experts in that field of business. 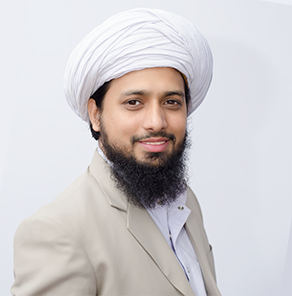 Zeeshan Ali, the CEO of Sanaisoft, possesses an extensive practical background in UI Development, Database maintainence and usability as well as product and business strategy. 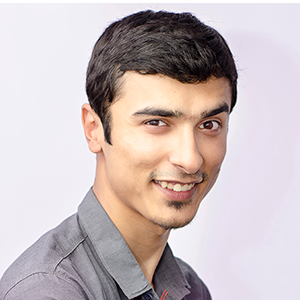 Zeeshan loves technology and considers himself lucky to be doing what he loves. Most of his time is spent figuring out client requirements and making sure all Sanaisoft teams are on track. When this tech enthusiast is not chasing after deadlines, he likes to spend time with his Camera and pursue Photography. 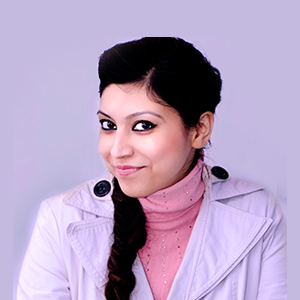 Seema contributes her expertise as an Art director, seema’s creativity comes naturally, She makes decisions about visual elements used, what artistic style to use, and when to use motion. 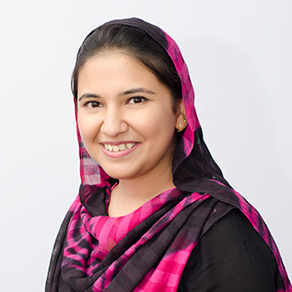 Shahida is Talented and Pro-active, currently helps Sanaisoft to design and implement extraordinary (HRM) programs; Develop high-performing self-managed teams and can quickly access what needs to change, how to do it, and how to resolve personnel problems. 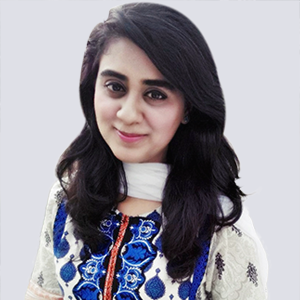 Madiha is productive and efficient, having 2 years of experience for providing office managerial and administrative support to Executives and senior managers. 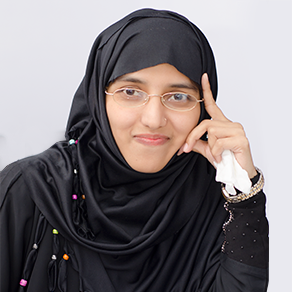 She has worked on various positions and projects successfully. Recently received Employee of 3rd Quarter 2014 Award. 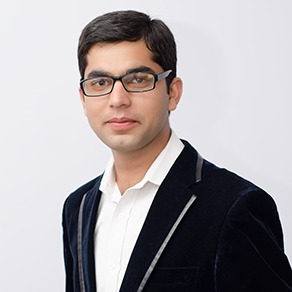 Haroon is a diligent, dependable and amiable young person who shows great sense of responsibility. 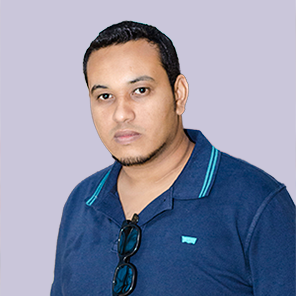 He handles Network, Development Server, Firewall and Web Hosting Server and is go-to-guy for any problem the team might face regarding Network, Workstations or Servers. 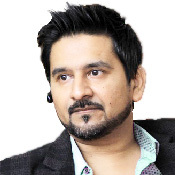 Sohaib, with an overseas experience in management and Ecommerce of Amazon UK, Amazon International, eBay UK, eBay International, Play and Web interpret etc., works as an Ecommerce Marketing Executive and provides innovation to the strategies of marketing and sales. 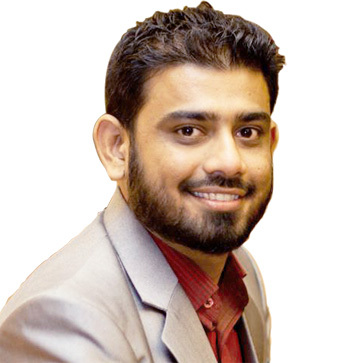 Suresh is known for thinking “outside the box" and offer passionate solutions for any, accounting needs. 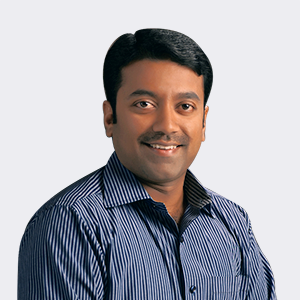 For ten years, Suresh worked as Bookkeeping Operations Manager with leading MNC based in USA. The most loving and caring member of Sanaisoft Team. Saeed is the backbone of administration department, making sanaisoft ship sail smoothly. He makes sure every work station is in order and 100% ready to be productive. 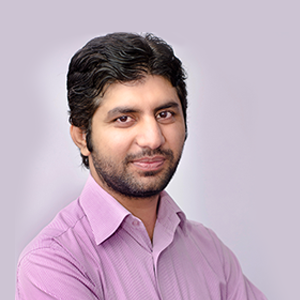 Zeeshan as a Creattive manager handles much of the UI/UX direction for projects, With over 6 years of experience focus in Graphic and web design, he is now helping the team to create beautiful, functional webpages and applications that are sure to impress. 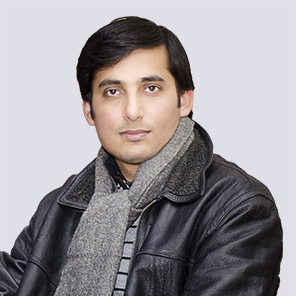 Imran Arif is a valueable asset of our company with an extensive knowledge and expertise in the Graphics Designing. 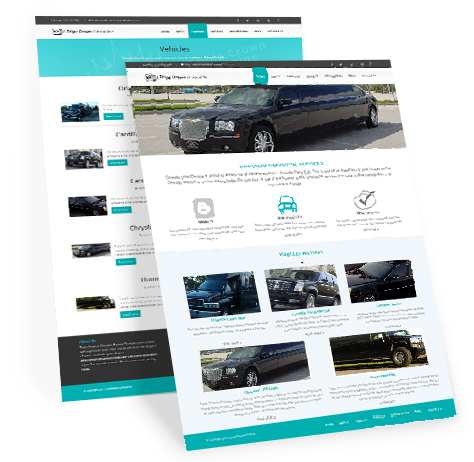 He gives a careful consideration to pixel-ideal layouts and has an adequate practical background with regard to excellence to make the best conceivable web designs. 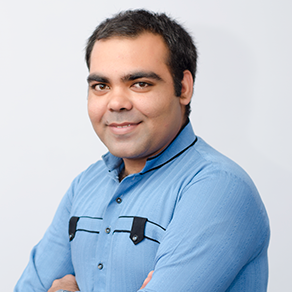 Anam Zaheer Khan is working under the expert team of designing Department. 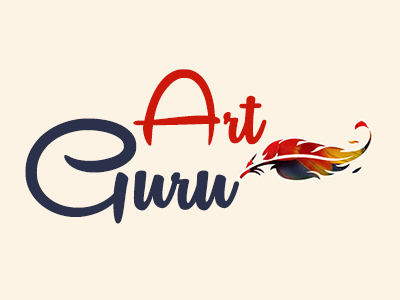 She has an excellent hands-on expertise; on the art and practice of planning and projecting ideas and experiences with visual and textual content. Currently, a productive source of Sanisoft Company and a proud Sanaian Team Member. Zia is a highly motivated and enthusiastic person with a diverse range of experience , Versatile, First class communication and organizational skills with a well and determination to succeed. 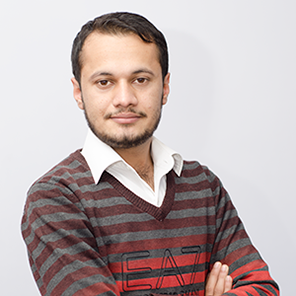 Arshad, one of the youngest member of the team, is a recent graduate from sargodha University. Arsahd developed an iPhone app as a hobby while studying computer science at school and has proven to be a talented, charming young developer. 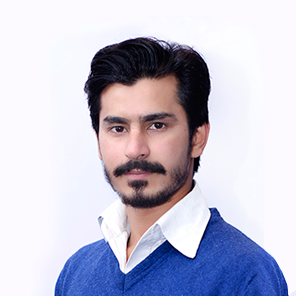 Muhammad Nadeem graduated from Bahria University I am an exciting and passionate resource of web development team for almost two years. Web development is my passion. I am devoted for my work and proactive in my abilities. 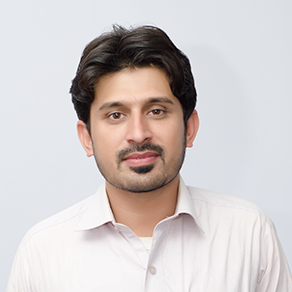 Umair, talented web developer graduated from UAAR Rawalpindi. He has skills in core PHP. 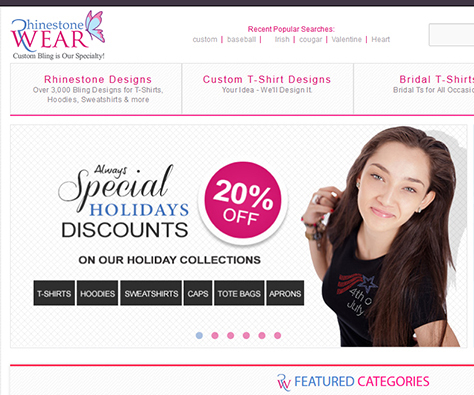 Extra-ordinary skills in Joomla development and Customization. 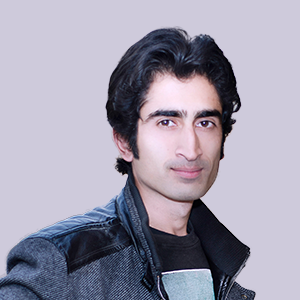 Abdul Mannan, recently started my career as junior web developer. I am a productive, energetic and positive resource in my field and constructive and consistent in my skills and approach. I want to be the kind of person that kind people like and want to be like. 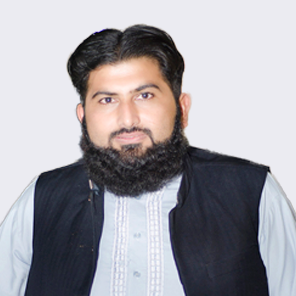 Yasir A. Shah is a dedicated Digital Marketing Expert having 3+ years of experience in Research, Content Marketing, SMM, SEO, and Paid Online Marketing. Outstanding analysis, building great strategies and getting the most out of few resources is what makes him apart from the rest. 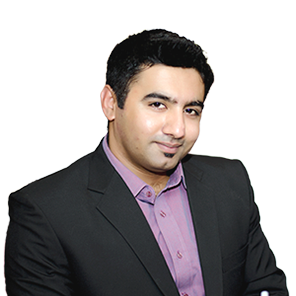 With over three-year experience in SEO and SMM, Zohaib is a keen observer of the latest marketing trends. He loves to play around with Photoshop and do video editing as well. 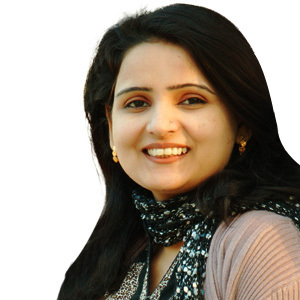 Sundas working as E-mail Marketing Executive has Skills in e-mail broadcasting and campaign building via Infusionsoft. 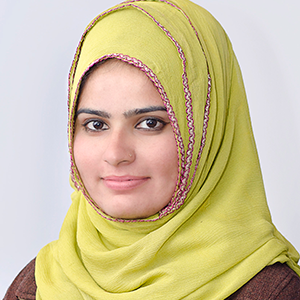 She is an articulate, well presented and focused addition to Sanaisoft. .
Soha contributes her expertise, passion and dedication in the company as the creative writer. With years of writing experience, she is has the ability to cover diverse fields. She uses the importance of words in her writing skills very powerfully.	.
Hey, Design Your Own Package! 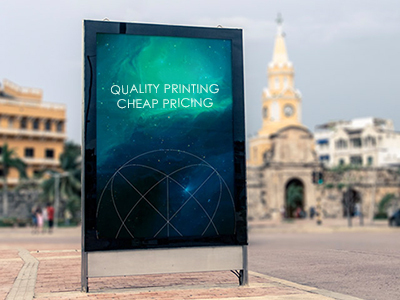 Get custom quote? We have 6+ years of experience with online marketing services like Search Engine Optimization, Social Media Marketing, Pay Per Click Campaigns and Reputation Management. We use White Hat Techniques only. Our SEO expertise lies in various domains on all the major search engines: Google, Yahoo, Bing. 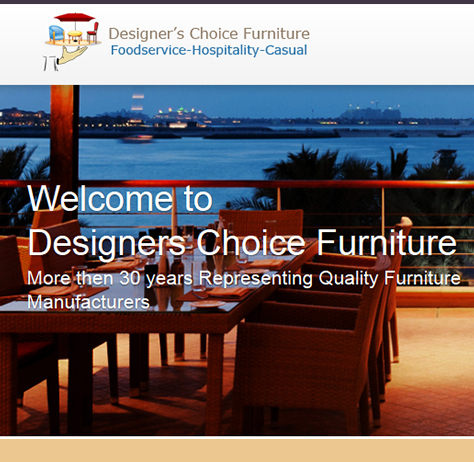 Our team always strives for excellence and thus keeps updating with upcoming Google Algorithm changes. 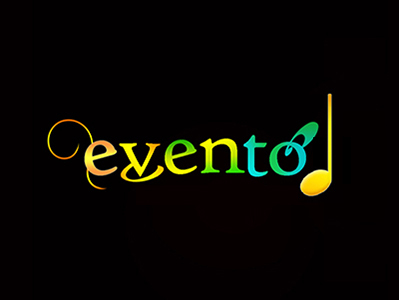 We specialize in promoting the business on all the social media platforms. 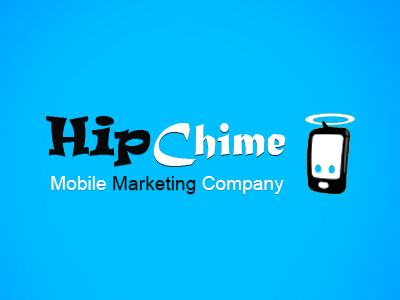 We make iPhone, Android, Windows Phone, iPad and web apps that make you smile. Although our working office is in Pakistan we work with a mixed Asian and Weatern team to offer you affordable rates and a high standard of quality, communication and planning. The future of the web is mobile. So it’s important that your web endeavors not only consider mobile viewing, but that they actually take a mobile first approach that is responsive to whatever device your audience is viewing your site.we develop sites using a variety of custom-built and popular content management systems, putting you in control of your message and giving you the agility to change your message on demand. 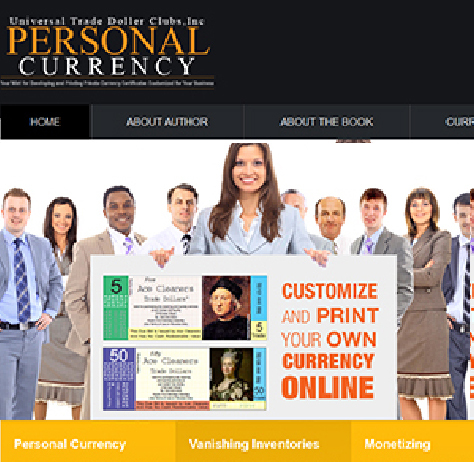 The edit determines the overall message conveyed by each video. Factors such as the shot selection, the pace and the overall length of the final video can make your communication interesting, actionable and shareable. Our editing facilities use the latest software to quickly and accurately produce high quality effective videos.Our in-house graphic design and animation team can make your final video extra special!